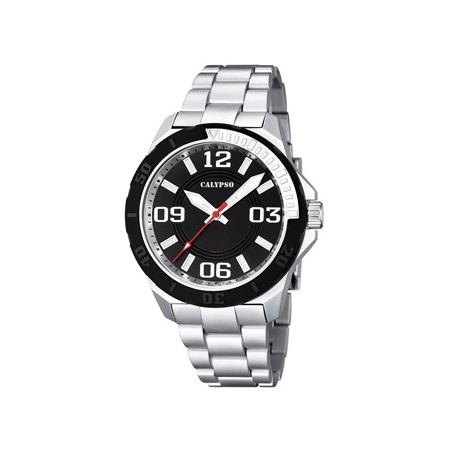 Calypso Caballero Hay 6 productos. 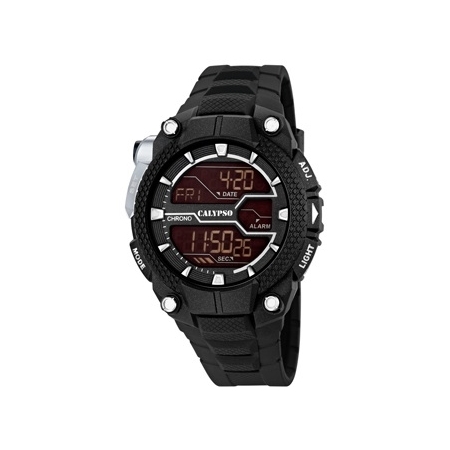 RELOJ CALYPSO DIGITAL CABALLERO K5605/5. 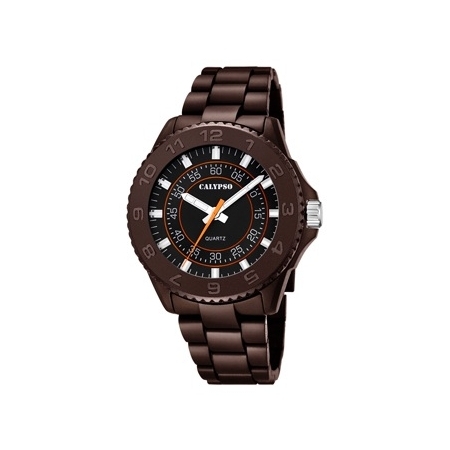 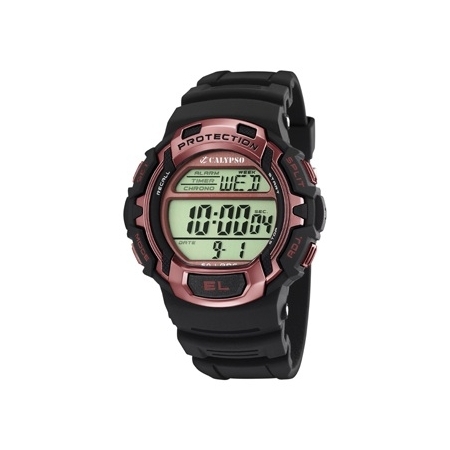 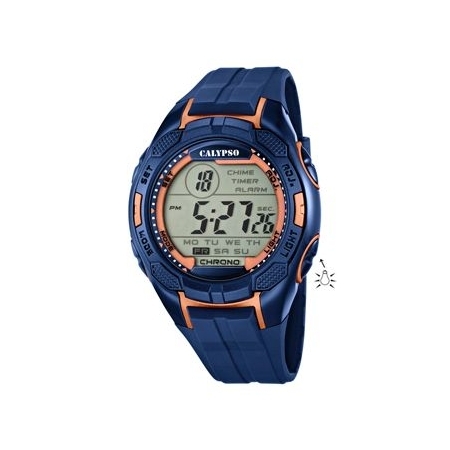 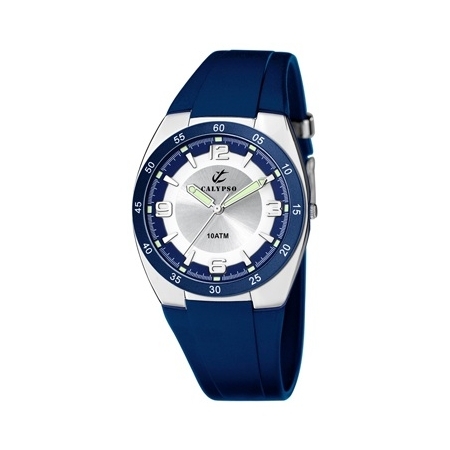 RELOJ CALYPSO CABALLERO DIGITAL K5627/9.